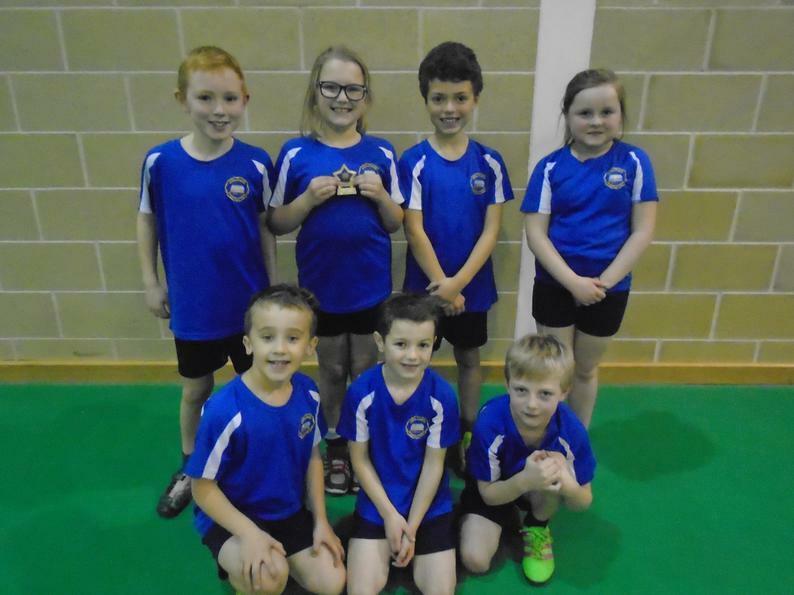 Our Y3/4 and Y5/6 teams played well against some strong opposition. 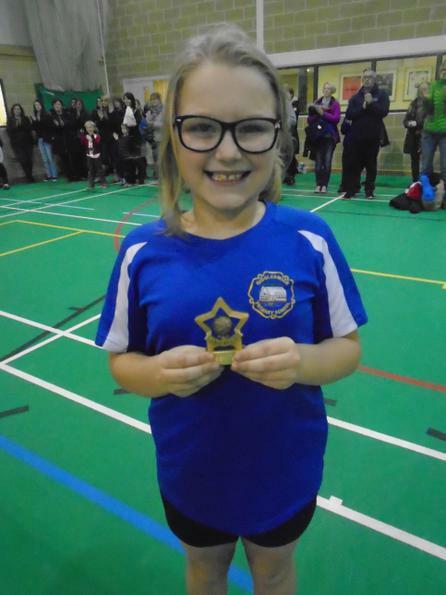 The Y3/4 team came third, with one of the girls awarded the trophy for displaying the best sporting behaviour. 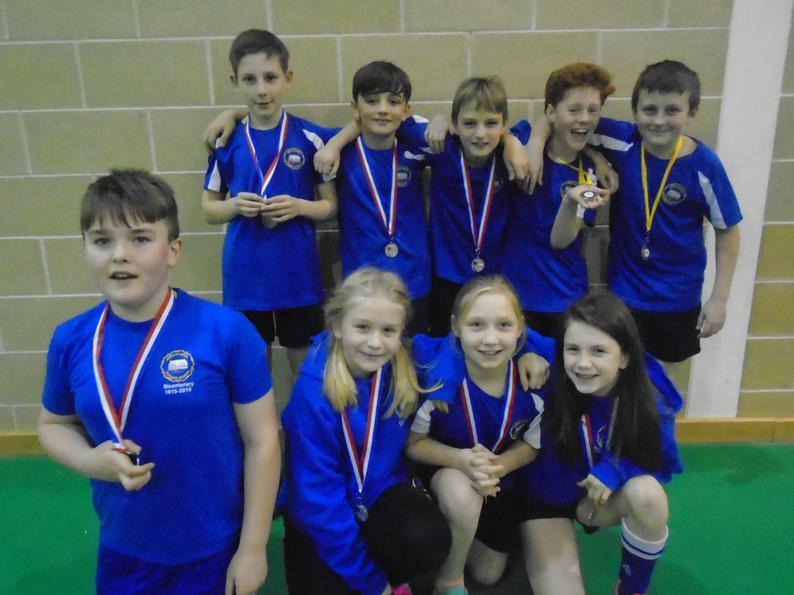 The Y5/6 team came second out of the five teams participating and were presented with medals. Well done to all players.